Known for its immense versatility, the Type A Chair by Inmod is a high quality reimagination of one of Arne Jacobsen's most popular designs. 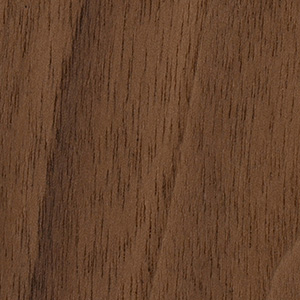 Choose between a stocked or special order veneer to best fit your space. 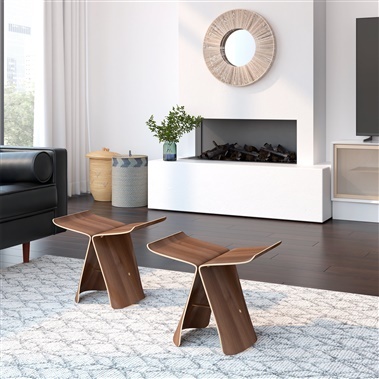 From a desk chair to a dining chair or even an occasional chair, this is the epitome of versatility, function and style. simple and modern design, love the way it looks in my dining area, really happy with my order! lovely addition to our dining space, very impressed! I had no idea the history of these bentwood chairs until a friend of mine came over and told me of the rich and extensive history of design in furniture during the 50s' and 60s'. 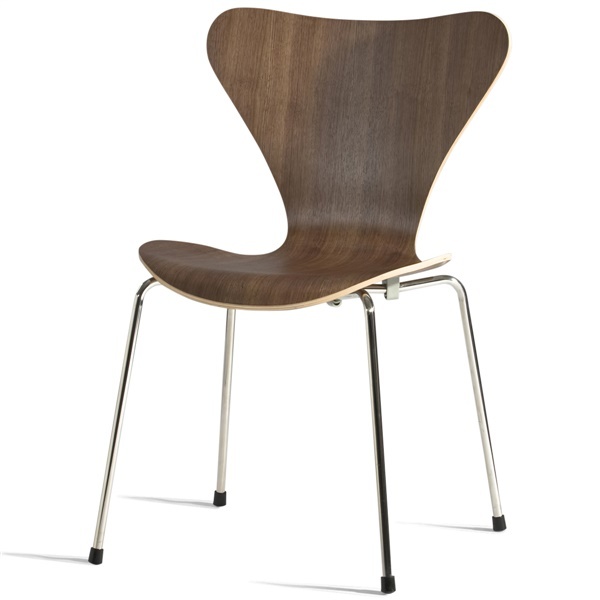 Very cool I have these as dining chairs and not to mention, they fit very well with my dining room furnishings as well! The seat height for the Type A Chair is 16.9". What is the weight limit of this type A chair? 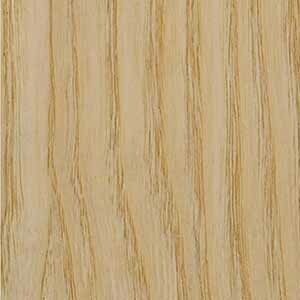 Does it come in natural birch finish? The weight limit is 250 lbs. 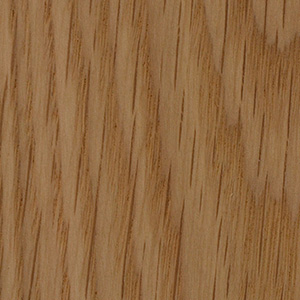 The wood options are American Ash, American Walnut and American White Oak.